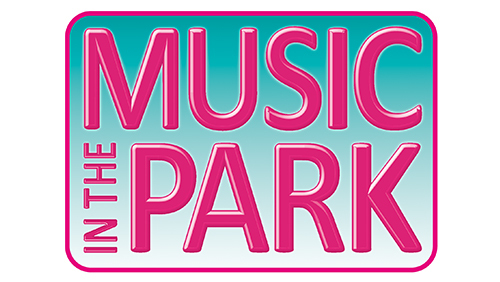 Early bird registration fee*: £18 until Friday 31st May (from Saturday 1st June, registration fee increases to £22). 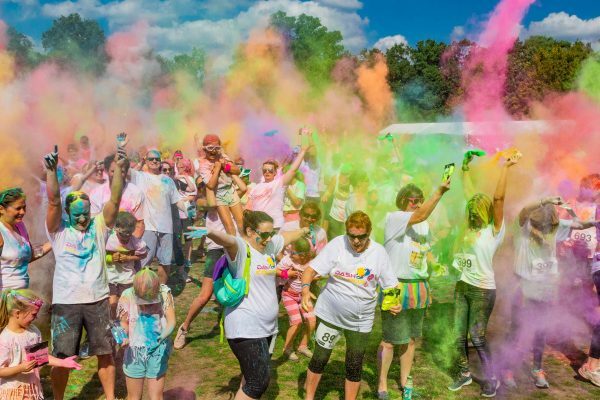 A colourful 5k Fun Run with a difference – a chance to take part in a unique experience to inspire, remember or simply have fun! 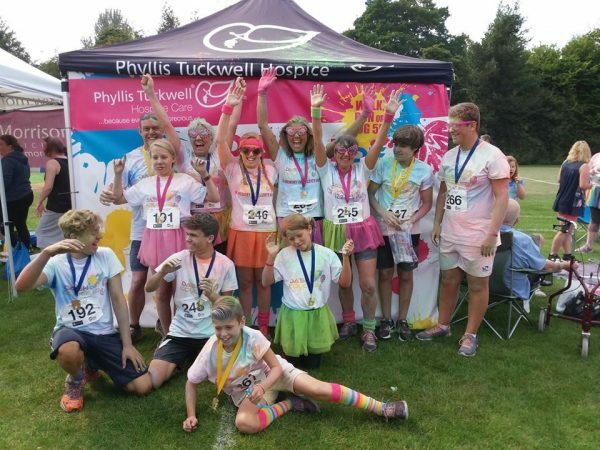 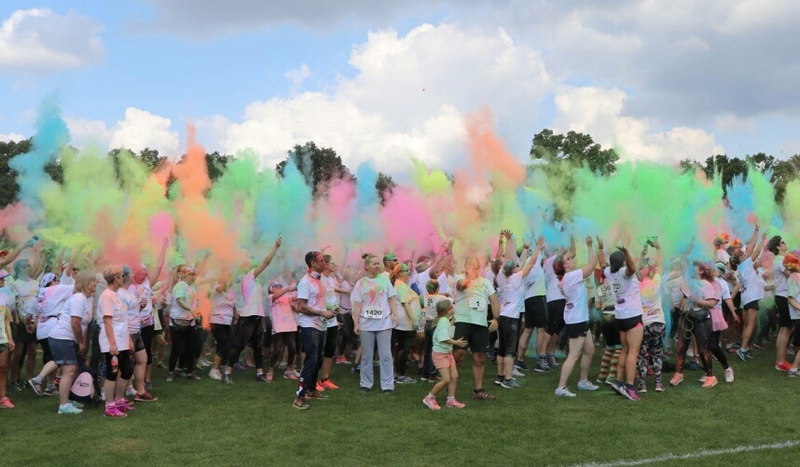 Whether you walk, run or jog the 5k route, at each kilometre mark you will be showered in beautiful, multicoloured powder paint to celebrate the work of Phyllis Tuckwell and the colour it brings to so many of our patients and their families. 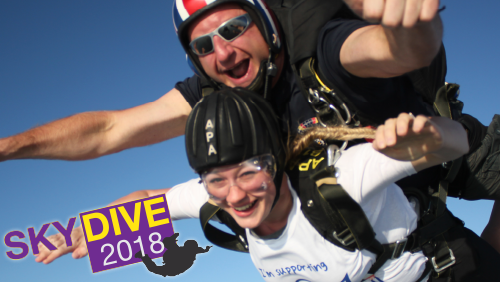 Please see our CHALLENGE TOOLKIT for information on how you can start getting sponsorship.